Database: A database is a collection of information that is organized so that it can easily be accessed, managed, and updated. In one view, databases can be classified according to types of content: bibliographic, full-text, numeric, and images. .
PHP is scripting language. 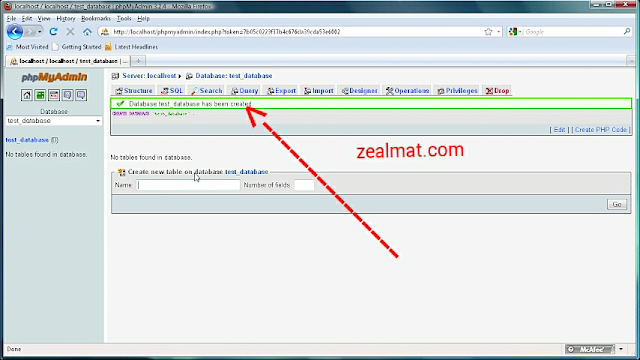 PHP script is executed on server so if you want run php script on local machine you need local server. XAMPP,WAMP,MAMP,LAMP provide you local server (Apache). That you can install on you local machine and run php script. 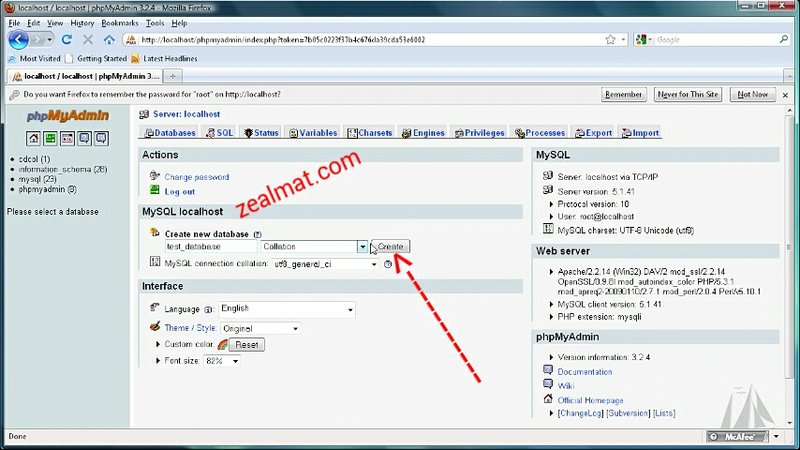 First you need to open your browser then enter http://localhost/phpmyadmin this will bring you to the MySQL setup page.